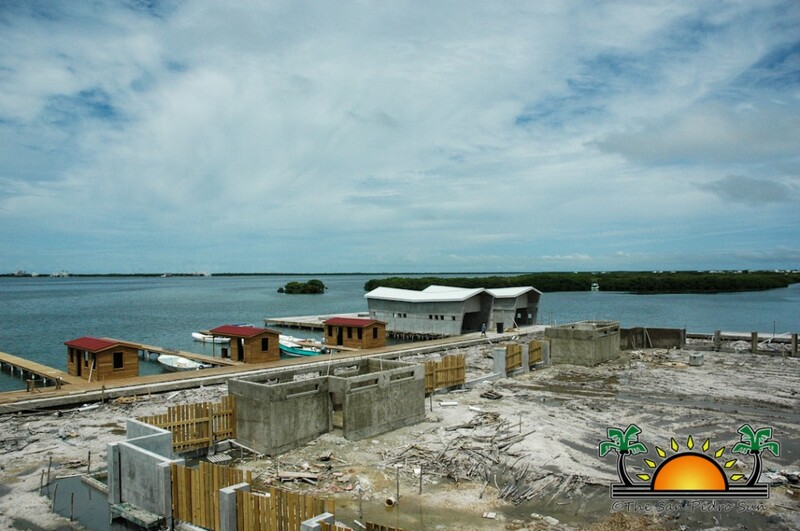 The San Pedro Sunset Boardwalk and Water Taxi Terminal Projects are expected to be completed by November 2013. 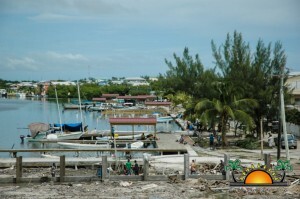 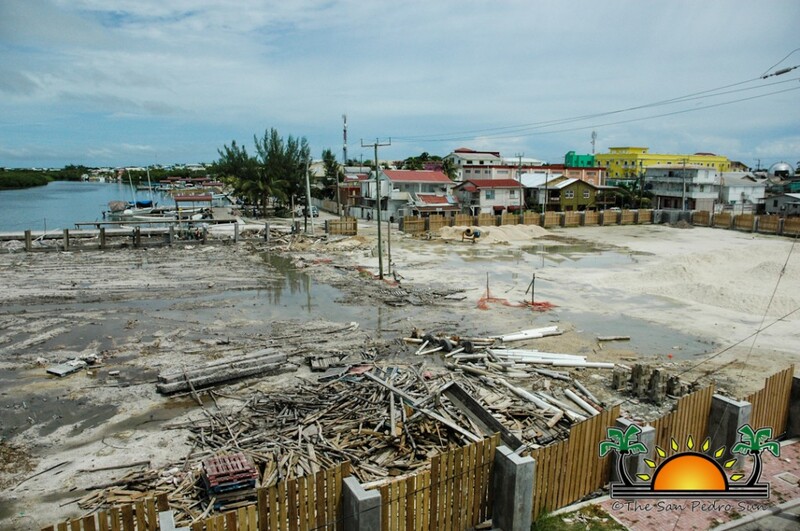 Despite major opposition by a sector of the Ambergris Caye residents, ground was broken in June of 2012, 14 months ago. 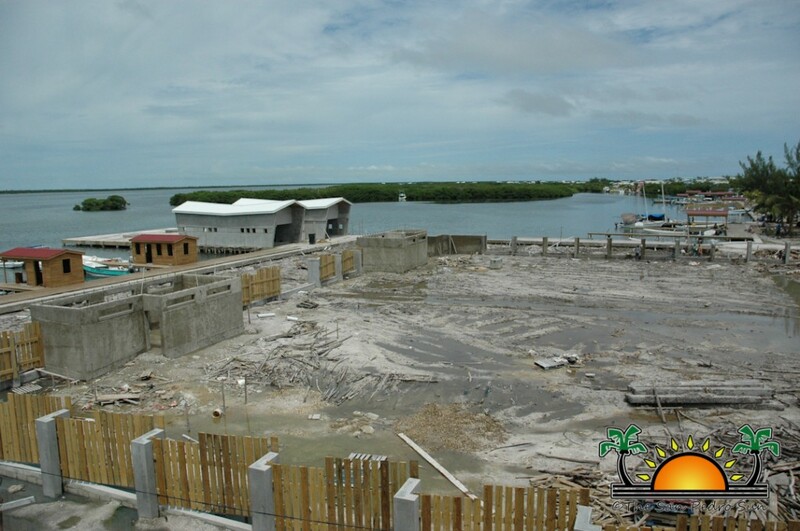 Terry Wright from the Sustainable Tourism Project (STP) Unit said that up to date, the project is going well and it not too far away from completion. 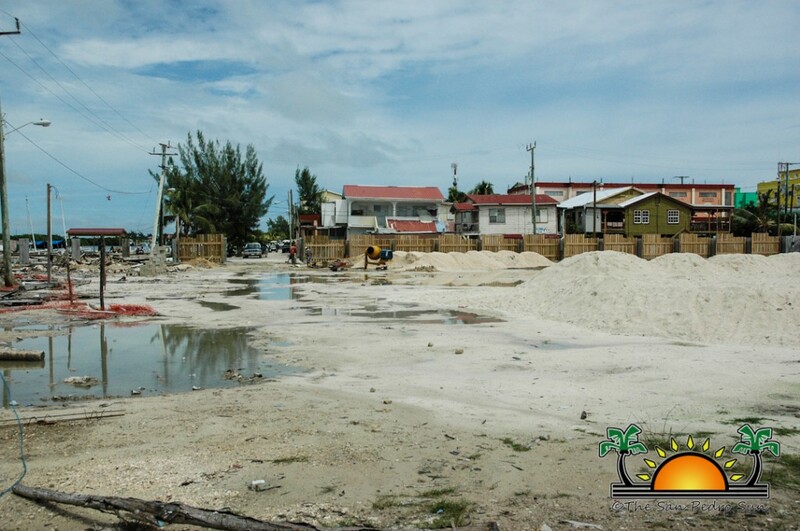 He explained that 100% of the lagoon area for the field has been reclaimed, and the top layer of sand fill is currently being spread. 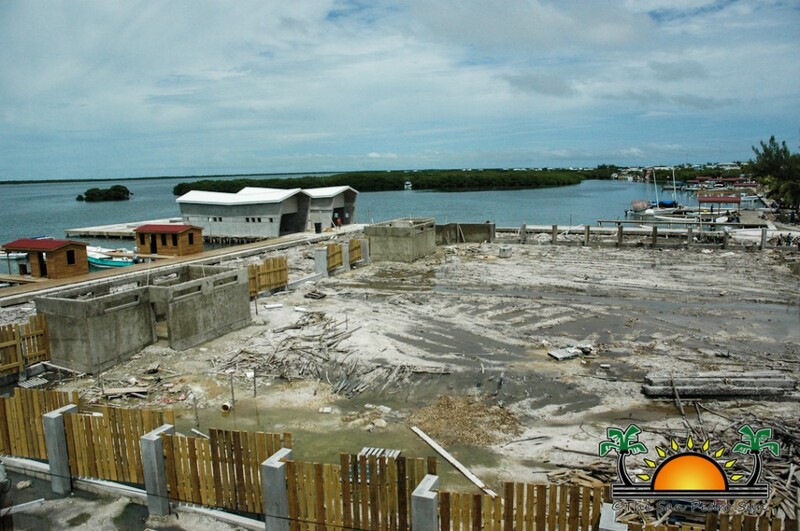 In addition, 100% of the water taxi concrete platforms, complete with masonry work, roofing and rendering of terminal building walls, is finished. 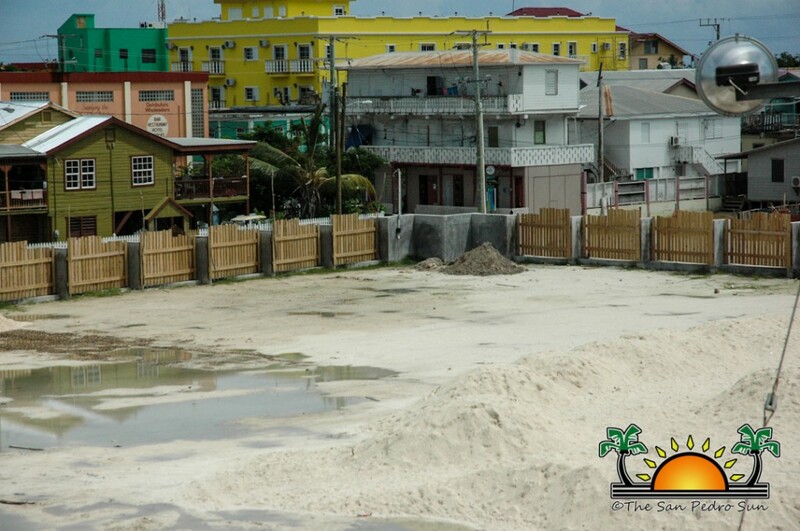 Wright said that the wooden picket sections of the perimeter fence have been installed, with only the top portion underway. 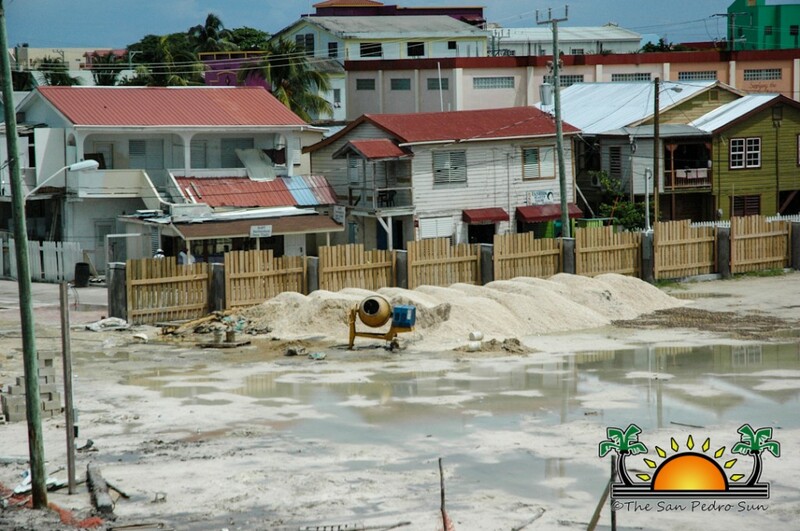 The STP Unit is coordinating with utility companies and the contractor is ensuring that all necessary water and sewage connections are in place prior to cementing the road. The San Pedro Sunset Boardwalk and Water Taxi Terminal, which is estimated to cost $5.69 million is one of four projects under the Sustainable Tourism Project financed under a US $15 million loan from the Inter-American Development Bank. 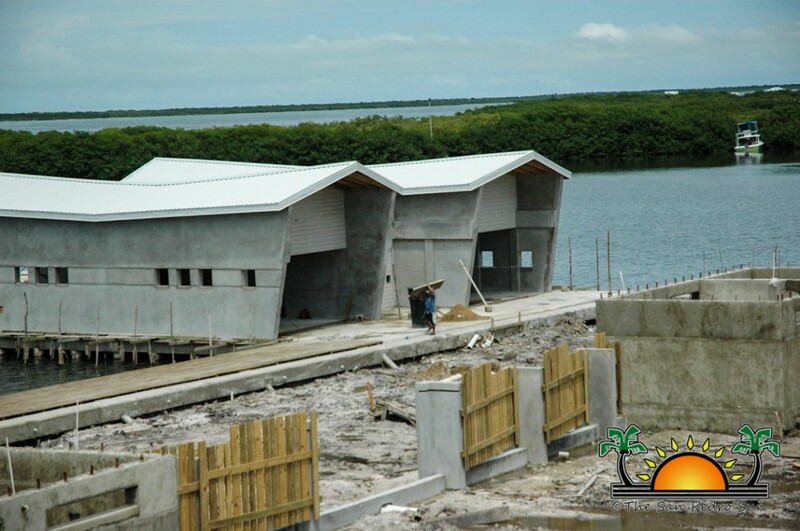 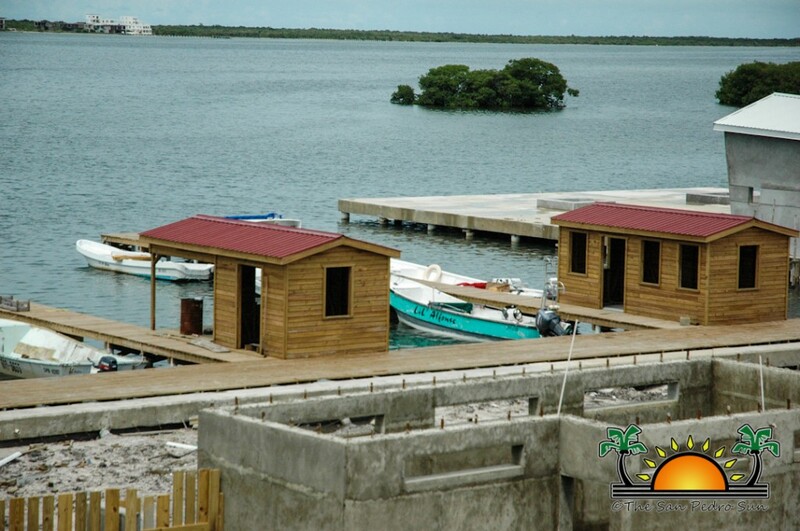 The Education Center in the Bacalar Chico Marine Reserve, which is divided into two phases, is estimated at US $13.322 million.